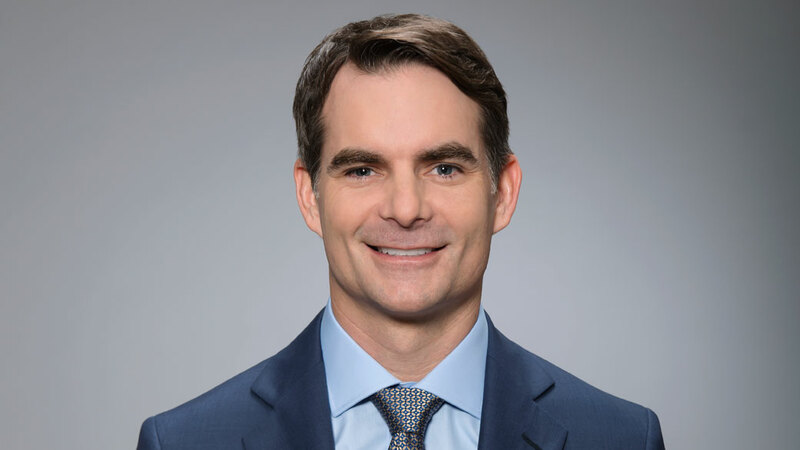 CHARLOTTE, NC – Four-time NASCAR Cup Series champion and current FOX NASCAR analyst Jeff Gordon returns to sports car racing this weekend, working in the FOX Sports booth for IMSA’s 20th Anniversary Motul Petit Le Mans from Road Atlanta on Saturday, Oct. 7, beginning at 10:30 AM ET on FS1 and FOX Sports GO. “Kicking off the 2017 IMSA season driving the Cadillac prototype and winning the 24 Hours with Wayne Taylor Racing was such a thrill for me,” said Gordon, an overall winner at this year’s Rolex 24 at Daytona with Wayne Taylor Racing and teammates Ricky Taylor, Jordan Taylor and Max Angelelli. The team’s No. 10 Konica Minolta Cadillac DPi-V.R. sits atop the Prototype class heading into the weekend. A 39-car field is expected at the Motul Petit Le Mans, which serves as the season finale for both the IMSA WeatherTech SportsCar Championship and the Tequila Patron North American Endurance Cup. The race marks Team Penske’s return to sports car racing with a prototype to be shared by Juan Pablo Montoya, Helio Castroneves and Simon Pagenaud. Gordon joins the FOX IMSA broadcast team of Greg Creamer (play-by-play), Calvin Fish (analyst) and Brian Till (play-by-play/analyst), along with pit reporters Justin Bell, Jamie Howe and Chris Neville. Howe hosts the pre-race show beginning at 10:30 AM ET, teeing up storylines in each class and setting the stage for battles on the 2.54-mile, 12-turn Braselton, Ga., road course that determines the season’s champions. Green-flag racing is scheduled for 11:05 AM ET, and as part of FOX Sports coverage, 13 in-car cameras are in play throughout the field. FOX Sports offers flag-to-flag streaming coverage on FOX Sports GO with FS1 authentication. 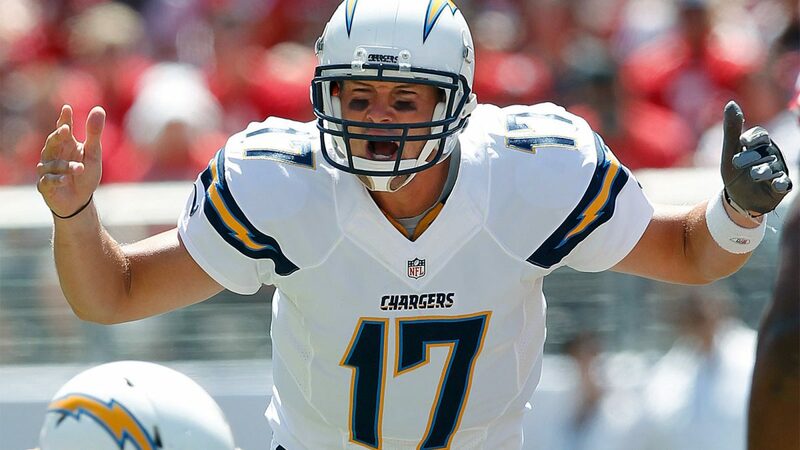 LOS ANGELES, CA – Behind stunning upsets by the Carolina Panthers and Los Angeles Rams, FOX Sports’ Week 4 slate of National Football League singleheader coverage experienced year-to-year metered-market ratings gains and was the top-rated NFL telecast of the weekend. Yesterday’s singleheader on FOX delivered a 12.6/26 overnight rating/share according to Nielsen Media Research, up +14% over last year’s doubleheader average on FOX (vs. 11.1/22) and +20% over last year’s comparable singleheader coverage (vs. 10.5/22) on CBS. Sunday’s NFL coverage on FOX is the network’s best singleheader telecast since 2015. Excluding NFL Week 1, in which ratings were heavily impacted due to Hurricane Irma, FOX Sports’ 2017 NFL coverage is up +1% in metered-market ratings over last year (vs. Weeks 2-4). NEW YORK, NY – With five World Series titles between them, David “Big Papi” Ortiz and Keith Hernandez are no strangers to October’s biggest stage, only this time they return to the postseason with a microphone in hand. Ortiz and Hernandez join FOX Sports as analysts for the network’s pregame and postgame coverage throughout the 2017 postseason. The announcement was made today by John Entz, FOX Sports President of Production & Executive Producer. Ortiz and Hernandez add to an already highly acclaimed crew, including first-ballot Hall-of-Famer Frank Thomas, World Series Champion Alex Rodriguez and Emmy-nominated host Kevin Burkhardt. Prior to his retirement, Ortiz made his broadcasting debut during the 2014 World Series, for Games 1 and 2, as a guest studio analyst for FOX Sports. Ortiz entered the league in 1992 with the Seattle Mariners before he was acquired by the Minnesota Twins in 1997. With six seasons under his belt, the Twins released Ortiz in 2003. Shortly after, the slugger signed with the Boston Red Sox, where he had a breakout year as a designated hitter. “Big Papi” remained in “Beantown” for the rest of his professional career, serving as a driving force in the 2004, 2007 and 2013 World Series Championships. Averaging a .688 with seven runs scored, Ortiz also earned the 2013 World Series MVP title. The 10-time All-Star and seven-time Silver Slugger retired at the end of the 2016 season with 541 homeruns, 2,472 hits and 1,768 RBIs. As a tribute to his success under their organization, the Red Sox retired Ortiz’s jersey (No. 34) in 2017. Hernandez was drafted by the St. Louis Cardinals in 1971, earning his first major league start at Candlestick Park in 1974. The first baseman spent nine-and-a-half seasons with the Cardinals, where he was named the National League MVP (1979) alongside Willie Stargell, the first and only time in major league history two players received the same number of points from the Baseball Writers’ Association of America. Hernandez helped the Cardinals pick up a World Series Championship in 1982 before he was traded to the New York Mets in 1983. Hernandez quickly made an even bigger name for himself as the first Mets player to be named team captain (1987-1989) after helping lead the team to a World Series title in 1986. Through six-and-a-half seasons in New York, he finished out his career with the Cleveland Indians in 1990. Hernandez retired with 11 consecutive Gold Glove Awards, a record that still stands today, and two Silver Slugger Awards. A seasoned veteran, Emmy Award-winning Hernandez has served as a game analyst on SNY’s Mets telecasts since 2006, earning the “Best Sports Analyst” nod in 2009. 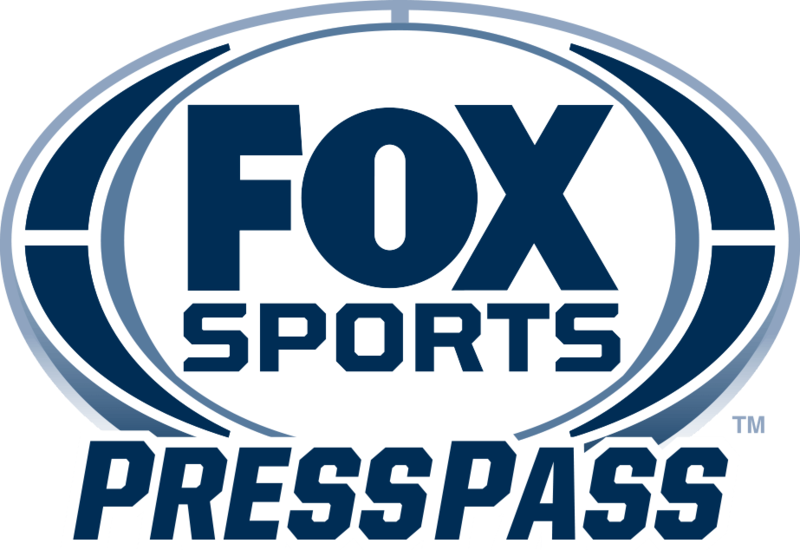 FOX Sports’ 2017 MLB postseason coverage beings Thursday, Oct. 5 with its first edition of the FOX MLB pregame show hosted by Burkhardt, with analysts Rodriguez, Hernandez, Ortiz and Thomas on FS1. Game coverage of the American League Divisional Series immediately follows on FS1.